Innovia is pleased to announce that Russell Pollard has joined the Board of the Society for Marketing Professional Services (SMPS) Ontario Chapter, as of September 1, 2018. He will serve as Board Secretary for two years. SMPS is a professional organization for marketing and business development professionals in the architecture, engineering and construction industries. The Ontario chapter boasts over fifty members and a community of a couple hundred in the GTA. The organization hosts educational programs and networking opportunities throughout the year and members have access to professional resources to adopt best practices for marketing in the AEC industries. 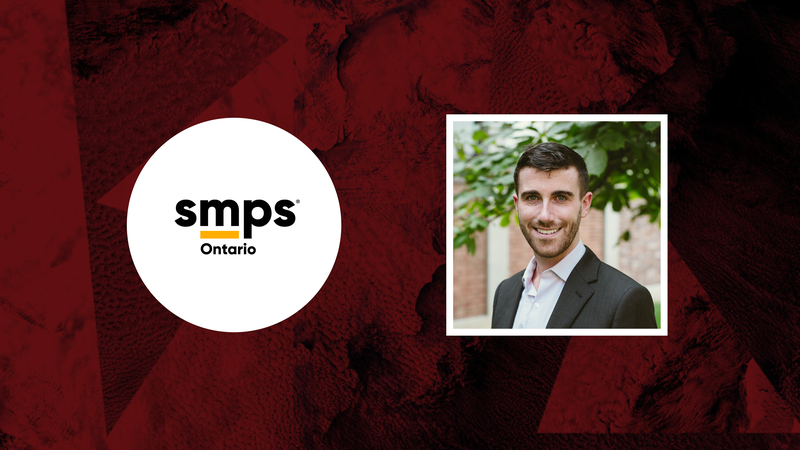 Learn more about SMPS Ontario here. Russell is a Management Consultant and has been with Innovia for over three years. He directs Innovia’s marketing and business development and is involved in projects related to brand strategy, marketing, succession planning, and leadership development for AEC firms in Canada and in the U.K.
SMPS Ontario’s board members and volunteers are committed to providing AEC marketing professionals and companies with solutions and best practices for the profession.